Granite Kerb Stones, Basalt kerb units. Granite kerb stones come in a huge variety of sizes, thickness’s and surface textures. 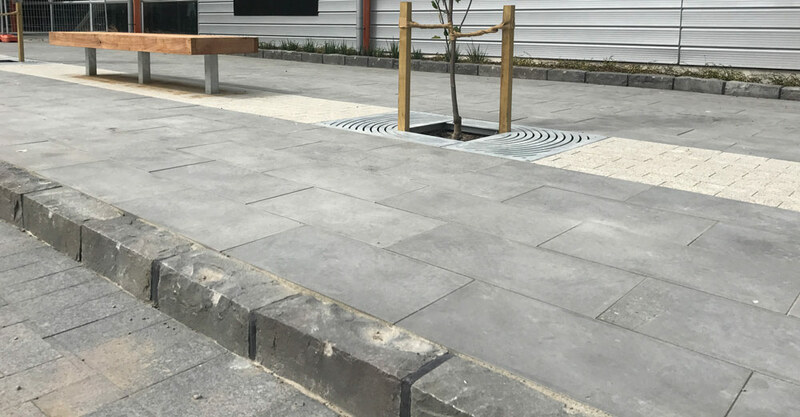 Kerbs can also be supplied in a number of colours and surface finishes, from the lighter 603 to the dark traditional black basalt, they can be finished with a wide option for surface textures such as hand split through a flamed or rubbed surface texture. 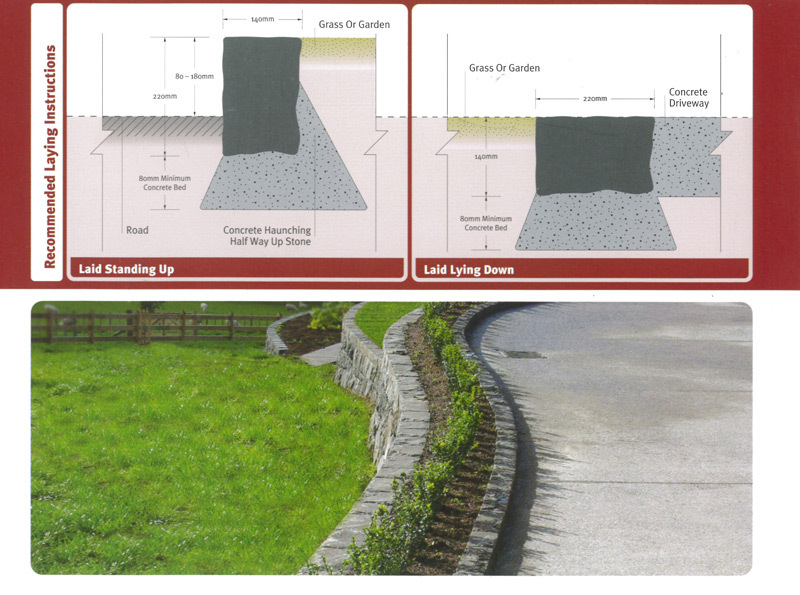 Kerbs are intended to separate surfaces, providing physical or visual delineation and containment of the pavement construction. 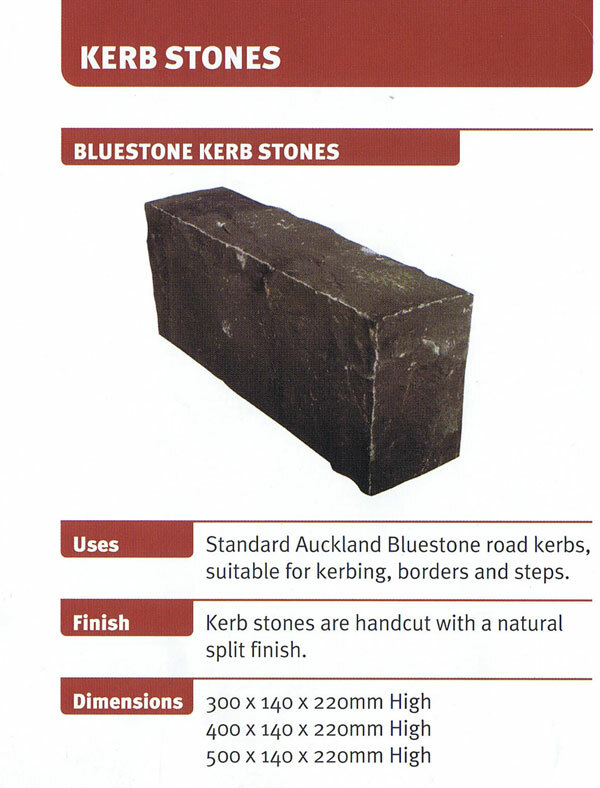 Kerb stones are available in both granite and basalt natural stone. The kerb units are available in a number of sizes and thickness and provide a strong and durable kerb or garden edging detail.